On September 4, 1962, the Beatles entered EMI Studios at Abbey Road for the group’s first proper recording session. The band was there to record two songs intended for the Beatles debut single. Because Pete Best had been replaced a few weeks earlier, George Martin did not book a session drummer, instead opting to see what the band’s new drummer, Ringo Starr, could do. That afternoon, the group, primarily under the supervision of Ron Richards, rehearsed six songs in Studio Three, including “Love Me Do,” “P.S. I Love You,” “Ask Me Why,” “Please Please Me” and a song given to them by Martin that had been written by a professional songwriter. After taking a break for dinner, the Beatles entered Studio Two, where they would later go on to record the majority of their singles and album tracks. As would be the case for nearly all of their future sessions, George Martin served as producer. The first order of business was to record an instrumental backing track for the song Martin insisted they do. This was apparently achieved in a single take featuring John on rhythm guitar, George on lead guitar, Paul on bass and Ringo on drums. John and Paul then overdubbed their lead vocals and the group added hand claps over the instrumental break to form Take 2. 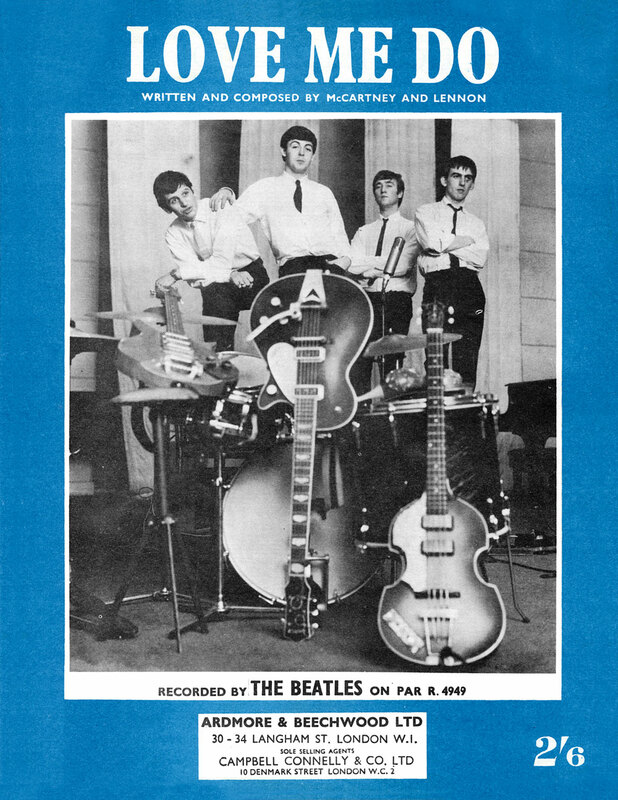 Having completed Martin’s choice for the A-side, the Beatles were allowed to record one of their original compositions, “Love Me Do,” for the B-side. The recording of the instrumental backing did not go smoothly, with Ringo having trouble nailing down his drum part. Although studio logs no longer exist, it is believed that the group ran through over 15 takes. John and Paul then overdubbed their lead vocals and the group added hand claps during the song’s harmonica solo. The finished master most likely is an edit of two or more takes. Both songs were mixed for mono by George Martin and Norman Smith at the end of the session. Martin also had acetates cut for each song so that he and Brian Epstein could listen to and evaluate the performances the following morning. Although the Beatles went back to Abbey Road a week later for a second recording session, the version of “Love Me Do” recorded on September 4 was eventually chosen to be the A-side of the group’s first single. Today’s trivia questions cover the non-Lennon-McCartney song recorded on September 4, 1962, but not released until “Anthology 1” in 1995. 1. What song, written by a professional songwriter, did George Martin insist that the Beatles record at their first proper recording session? 3. Who was the lead singer on the demo of the song given by George Martin to the Beatles? 4. Who was the backing band on the demo? 5. What group later recorded the Beatles arrangement of the song with George Martin serving as producer? 6. What was the highest chart position reached by this version of the song? Because George Martin was not convinced that the Beatles could write a hit single, he insisted that the group record a song written by a professional songwriter for their first recording session. The song, “How Do You Do It,” was written by tunesmith Mitch Murray. The demo of the song given to the Beatles featured Barry Mason on vocals backed by the Dave Clark Five, who at the time were virtually unknown. 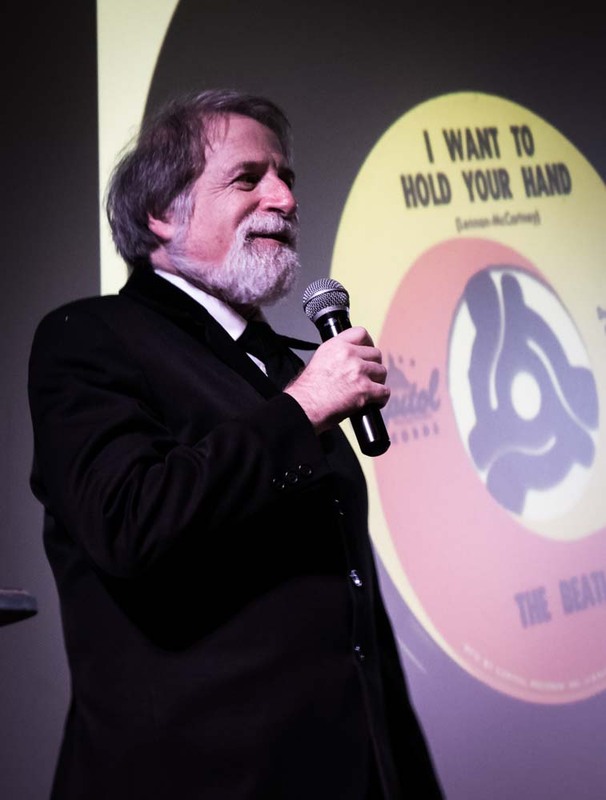 Although Martin capitulated to the Beatles wishes to have their original compositions featured on their single, he had Gerry and the Pacemakers, another Brian Epstein-managed band, record the song. Their version of the song, which closely followed the Beatles arrangement, went to the top of the U.K. charts, knocking the Beatles “Please Please Me” from the number one position.